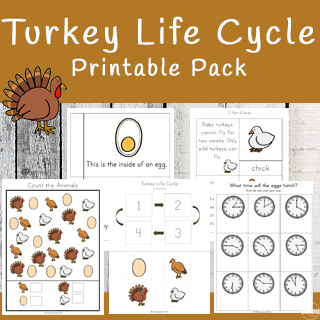 This Turkey Life Cycle Printable Pack is a great activity to do this Thanksgiving. 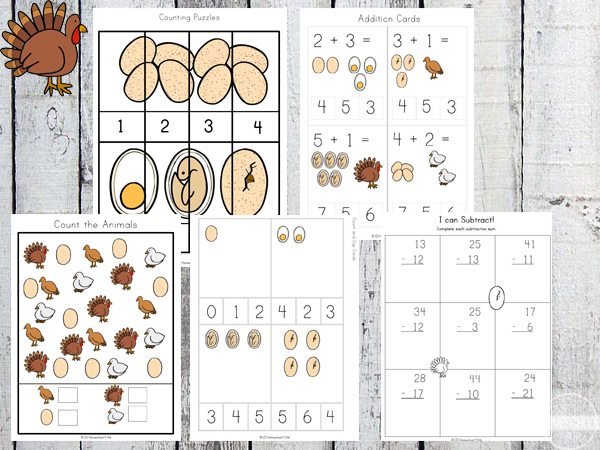 In this printable pack, kids will learn about the life cycle of a turkey as well as build their math and literacy skills. What I Know/ Want to Learn about Turkeys - Write what you want to know and then research turkeys and write the answers to your questions. 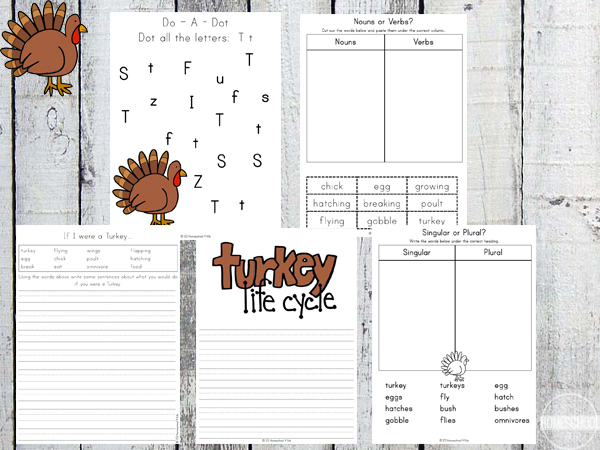 Turkey Life Cycle Writing Pages - Research the turkey life cycle and write our what you find. 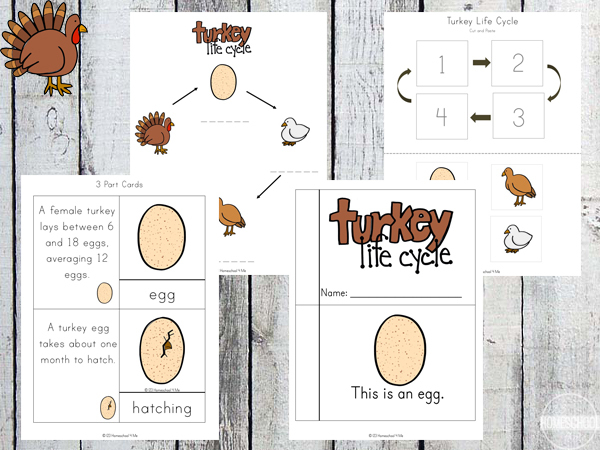 Turkey Life Cycle Pages - Place / write the turkey life cycle in the correct order. I Spy – Count the Leaves / Objects – Count the objects. Size Sequencing Cards - Great for practicing order from largest to smallest or the other way round. Color by Number - This is a great way to learn colours while revising numbers. Nouns or Verbs - Is is a noun or a verb? Place the words the correct column. 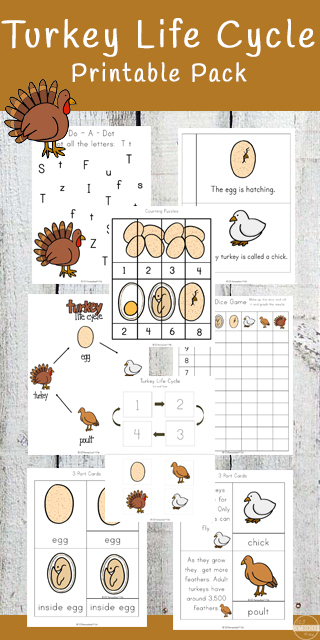 Turkey Word Search - A fun way to practice spelling the words involved in the life cycle of a turkey. Stacey is an Australian homeschooling mum who has homeschooled their two boys from the start, centering their journey around our marvelous Creator. They love spending time together, exploring new ideas and places. Her blog, A Moment In Our World, was started as a way to share their homeschooling journey and is now a fabulous resource for everyone, comprising of fun activities, crafts, homemaking ideas, yummy recipes and lots of free printables.